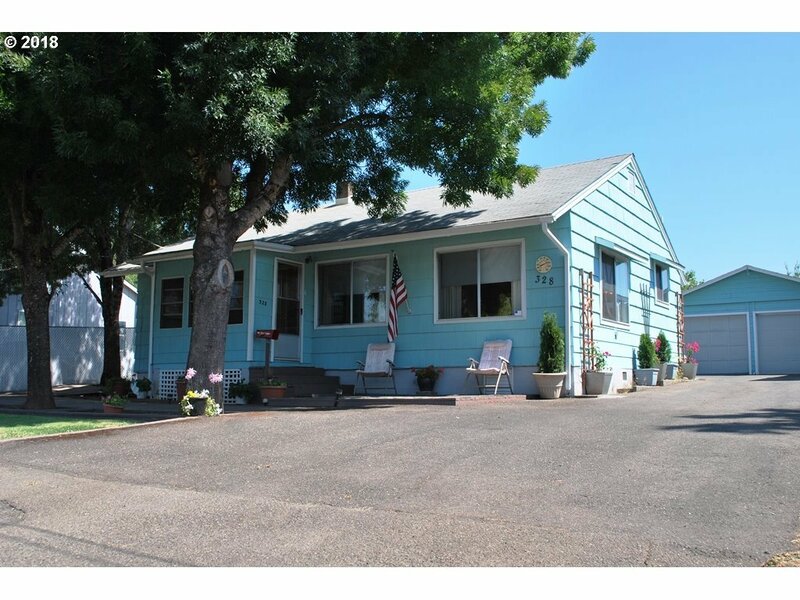 Very cute beautifully maintained Bungalow style 2 bed plus home with studio, shop, and RV parking on approx quarter acre low maintenance lot. House is very well insulated and cozy featuring large kitchen, office or nook off kitchen, and huge indoor utility room with pantry. Plus a studio or workshop and large oversized 2-car garage with opener. Don't miss this one! Call today for your private showing!